An evocative mélange of Cabernet Sauvignon, Merlot, Cabernet Franc, and Petit Verdot. This blend evokes finesse and complexity. Although it is quite powerful even for Elevage, the balance and elegance is unquestionable here - lush, silky tannins end in a long smooth finish. 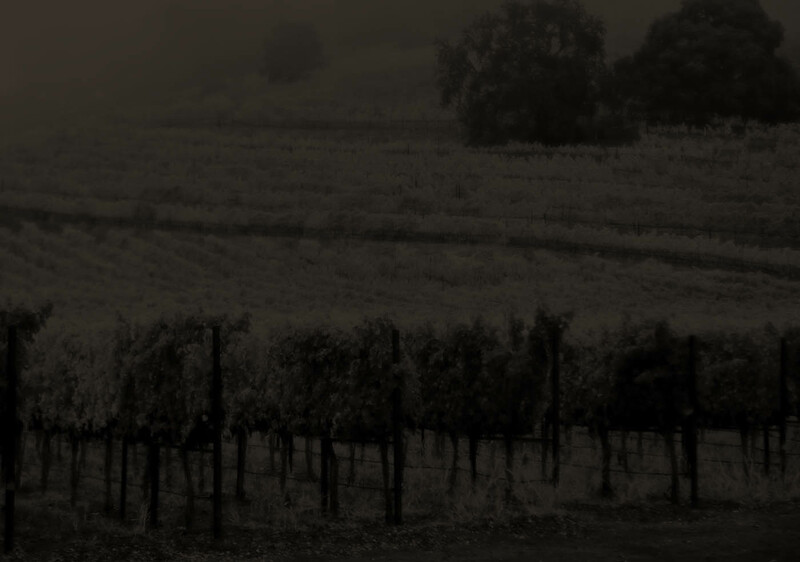 Our 134-acre estate lies in the heart of the Stags Leap District, the first viticultural area in the United States to be approved based on the distinctiveness of its soils. Elevage is crafted from grapes across our 28 distinctive vineyard blocks planted to [five] different red varieties for a proprietary blend that captures the essence of the silky tannins of our estate. The 2008 vintage brought us some early frost challenges but a beautiful warm growing season. Consequently the yields were low and the quality extraordinary. This was the warmest vintage of the decade second only to 2004. In contrast to the 2007 wines, there is a slightly more elegant structure and, though the wines have beautiful aromatics, this vintage carries with it more nuance and less flash. Aged in 100% new French Oak for eighteen months. Each variety is fermented separately in stainless steel tanks with extended skin contact up to 40 days.